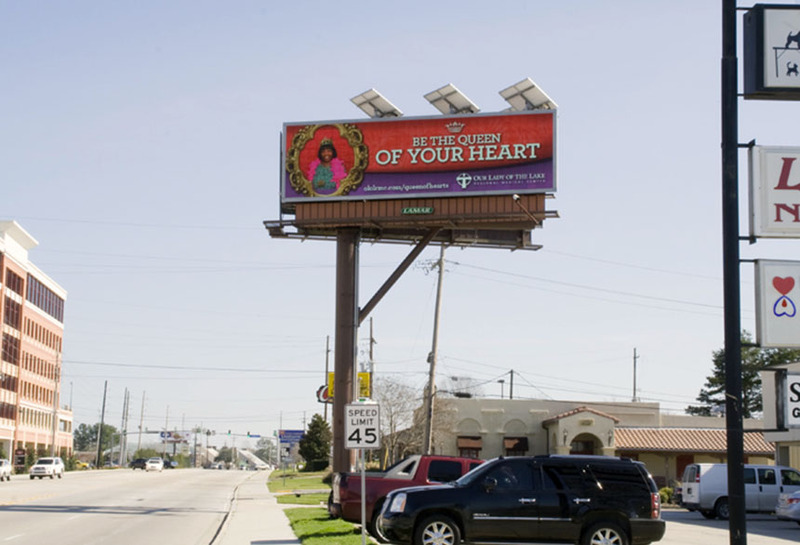 Our Lady of the Lake, Regional Medical Center used Lamar digital billboards to promote their center in Baton Rouge, LA. This digital campaign incorporated revolving patient photos in their creative. This connected their brand to the community and created local buzz and excitement.